Our team wants to send a special thanks and huge hug to John Marcotte of redCHOCOLATE. John did a phenomenal creative and educational color workshop with stylist from each of our three Aveda salon locations. 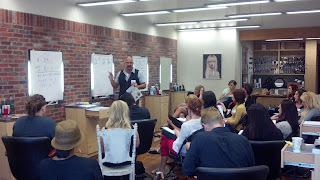 The redCHOCOLATE workshop was about creating creative and beautiful color options for our guest using Aveda's Deep line. As John would say, "Beautiful hair starts with healthy hair." 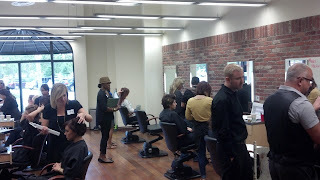 As part of the workshop, each stylist had one model for a whole day to create a customized color experience. 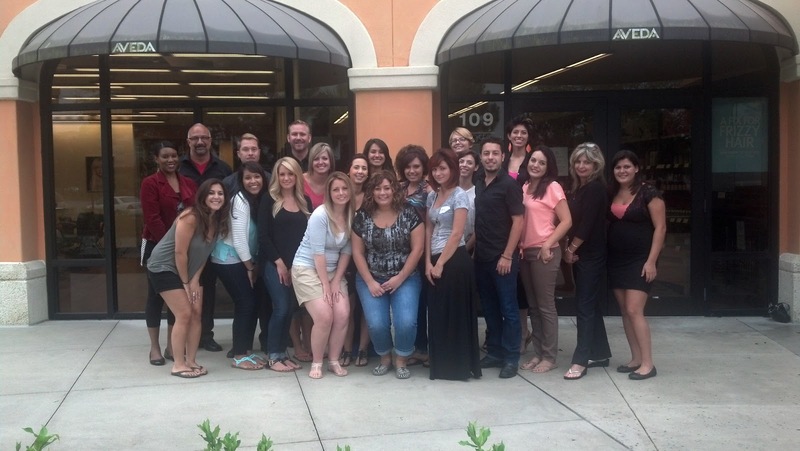 Want to your own customized color experience? Schedule your appointment with one of our Aveda stylist today. Wanting a New Look for Summer?